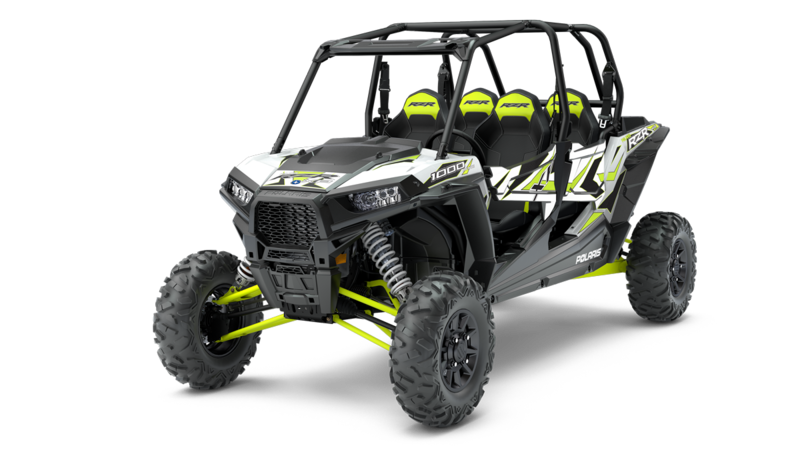 Polaris has issued a Safety Recall on 2018 RZR XP4 Turbo models. Some vehicles may have been manufactured with a fuel line connection that is misassembled or not fully connected to the fuel rail, which may result in a fuel leak. A fuel leak in the presence of an ignition source may present a fire hazard. Could cause a potential fire hazard. 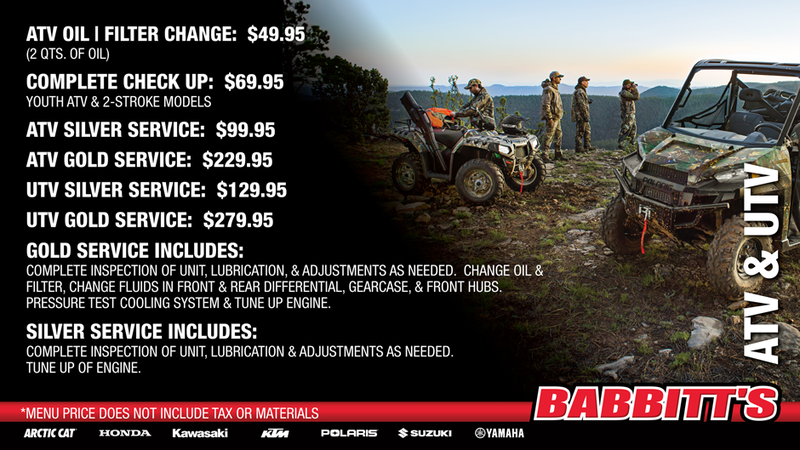 We have a variety of services available for your Polaris RZR, not to mention a full line of Polaris OEM parts & OEM accessories.